Hotelier Indonesia - TOKYO, JAPAN, March 27, 2017—Okura Nikko Hotel Management Co., Ltd., a subsidiary of Hotel Okura Co., Ltd., announced today that it has agreed with Chuo Vietnam Co., Ltd., a subsidiary of Chuo Limited Liability Company, owned by Daiwa House Industry Co., Ltd., and Fujita Corporation to manage Hotel Nikko Hai Phong when it opens for business in Hai Phong, Vietnam in 2020. The 269-room hotel will be operated under the Nikko Hotels International (NHI). 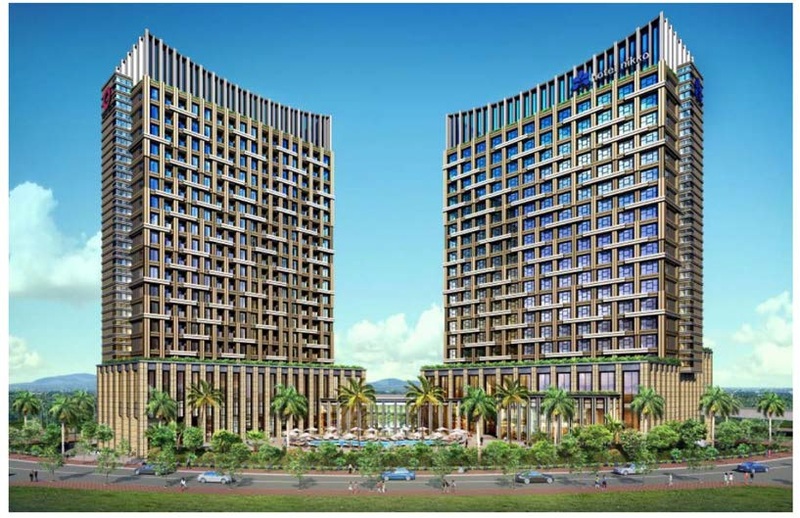 Hotel Nikko Hai Phong will be Okura Nikko Hotel Management’s fourth hotel to open in Vietnam, after Hotel Nikko Hanoi (1998), Hotel Nikko Saigon (2011) and the to-be-opened The Okura Prestige Saigon (2020). Aiming to operate 100 hotels bworldwide by 2020, Okura Nikko Hotel Management is focusing on developing properties in the fast-growing Asian region. Investment in Vietnam is closely aligned with the strategy to optimize hotel management efficiency and increase brand recognition by venturing into countries with strong economic growth. Hotel Okura Co., Ltd. was founded in 1958 and opened its flagship Hotel Okura Tokyo in 1962.Hotel Okura has extensive expertise in the hospitality world, including asset ownership and hotel development, as well as hotel management, restaurant business and chain operations through its subsidiaries and other group companies. The brand unites its member hotels under the Best Accommodation, Cuisine and Service (Best A.C.S.) philosophy to ensure that all guests enjoy Okura’s signature hospitality, which combines Japanese attention to detail and Western functionality. Please visit www.okura.com. Okura Nikko Hotel Management Co., Ltd., a subsidiary of Hotel Okura operates 74 properties (49 in Japan and 25 overseas) encompassing nearly 23,000 guest rooms (March 1, 2017) under three hotel groups: Okura Hotels & Resorts, Nikko Hotels International and Hotel JAL City. Please visit www.okura-nikko.com. About Daiwa House Industry Co., Ltd.
Daiwa House Industry is a major Japanese housing and construction company founded in 1955. The company offer diverse products spanning a wide field, centering on single-family houses and also including condominiums, commercial facilities and general business-use buildings. Fujita Corporation, a construction company within the Daiwa House Group, has managed numerous urban development projects and important facilities in Japan. The company celebrated its 100th anniversary in 2010.